Ahhh, nothing like seeing the daffodils poking up through the ground at the first signs of Spring. 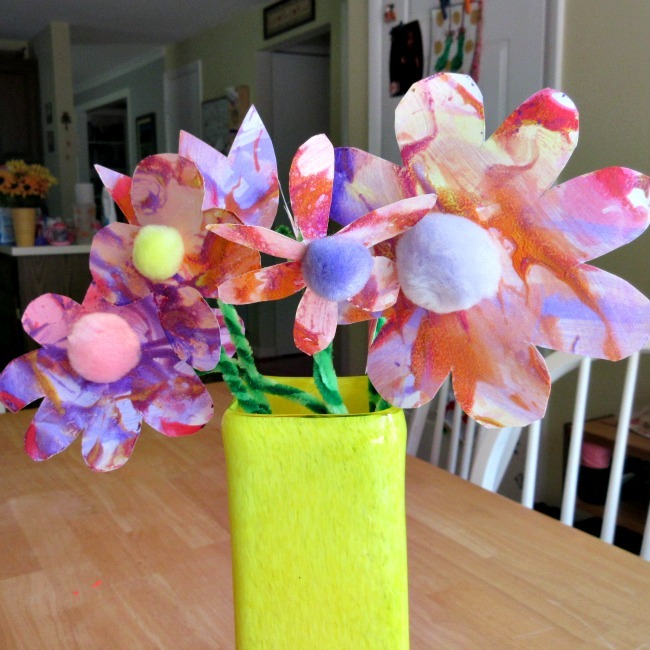 As part of your celebration, why not check out some of these great Spring crafts for kids. (Hint: I threw in a few fun Spring activities for kids too!). Some of these are really simple. They are all adorable and so much fun to make! Would you like more great craft ideas? 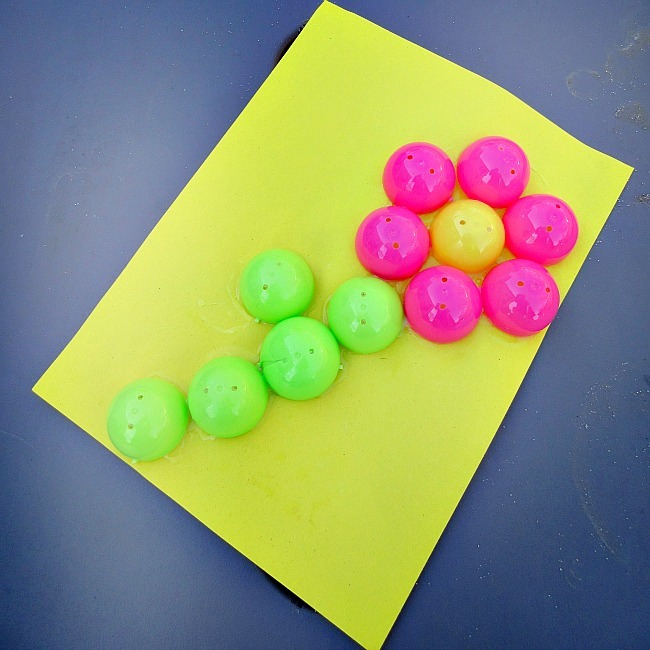 Check out these Easter Crafts for Kids and these Nature Crafts for Kids. Click here for a comprehensive crafts for kids list that has almost 1oo ideas! Thanks for reading and enjoy the great weather!